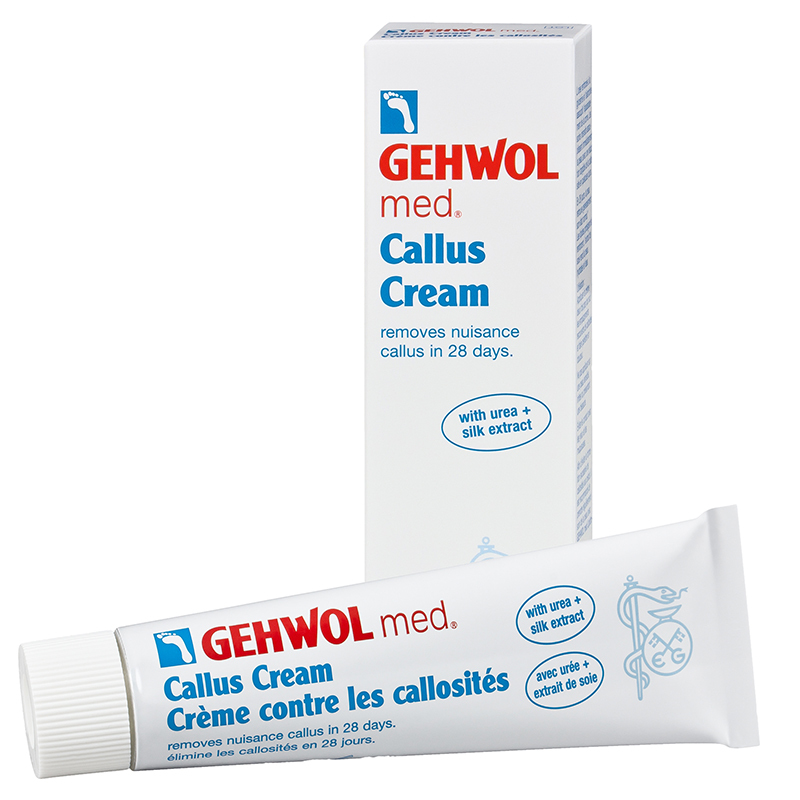 Gehwol Med Gehwol Callus Cream Softens And Reduces Callus In Few Days 2.6oz Gehwol Med Gehwol Callus Cream helps to remove the callus from the legs. This contains Avocado oil, sea buckthorn oil, urea, glycerin, algae extracts, as well as Allantoin farnesol. 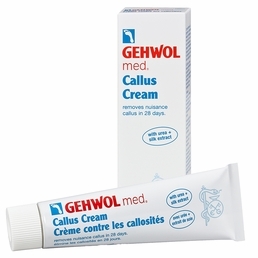 This creams helps to remove the callus in about 28 days. 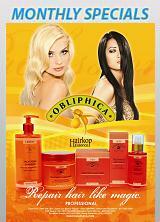 It also softens and moisturizes the skin. It is recommended to use this cream on affected area twice a day. This is not suitable for sensitive, irritated or injured skin.